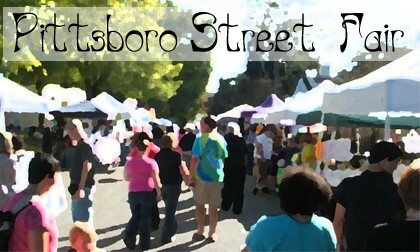 Enjoy live music, arts & crafts, carnival food and more at the fair on Hanks Street in Pittsboro. Check out the Facebook page created for the fair and see posts from the vendors who will be at the fair. These posts have links to their business websites, previews of the goods they will be selling and more. Also be sure to check out Batuque de Terreiro‘s website, they will be performing at the fair. The fair will be taking place on Saturday, October 24th from 10am – 5pm. 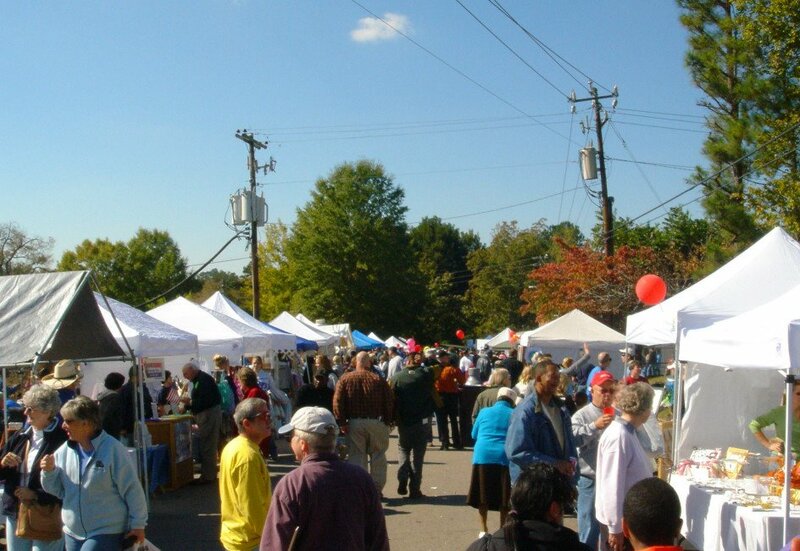 Pittsboro has a lot of neat events of all sizes. We moved our family to Pittsboro for many reasons, one of which being that we loved the range of events that go on from things that would be great for our family to do together, our kids to do on their own, and for my husband and I to do. 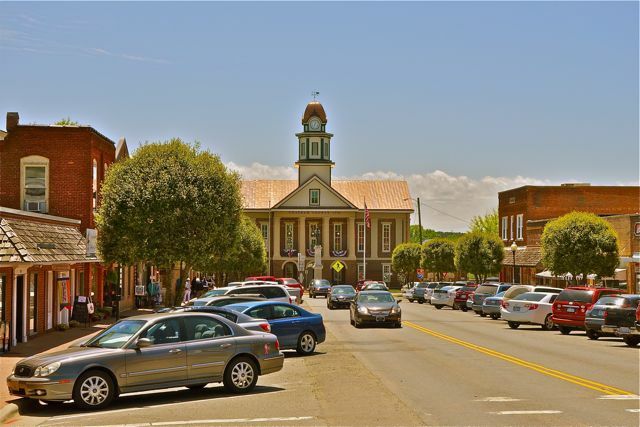 To stay updated on the events and to learn about the businesses in our community, take some time to look around on the Visit Pittsboro website!